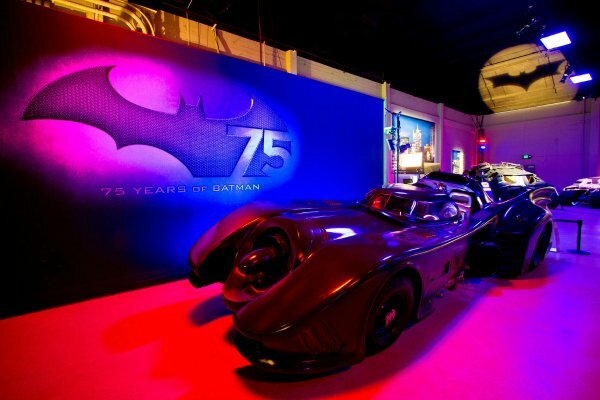 As part of the ongoing celebration of Batman’s 75th anniversary, Warner Bros. just took to Twitter unveil The Batman Exhibit, which will take place on the studio’s VIP Studio Tour in Burbank, California. 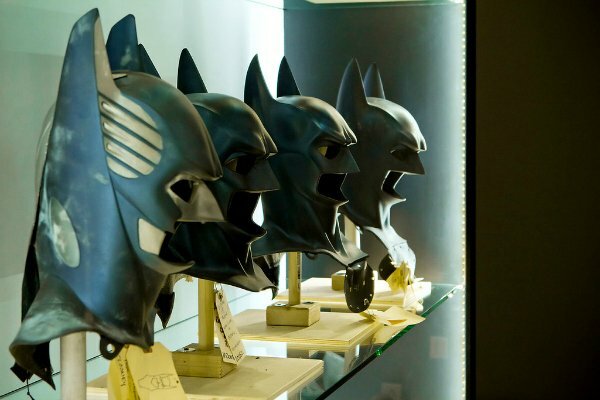 Expert tour guides will accompany you as you spot iconic locations from the movies and will lead you to our newly-transformed Studio Tour museum – with more than half of the ground floor now dedicated to the Caped Crusader. 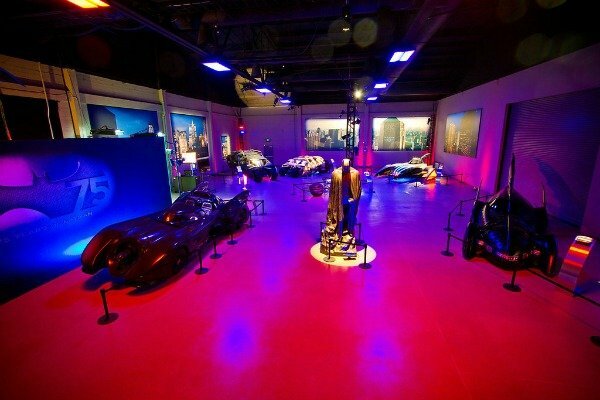 … You’ll get see a wide range of authentic costumes including those worn by Poison Ivy, The Riddler, Mr Freeze and Catwoman as well as some infamous prop weapons such as the Joker’s cards, Two-Face’s coin, Penguin’s umbrella and Bane’s bomb. Mr. Freeze is part of this exhibit?? Let me pack my puns! 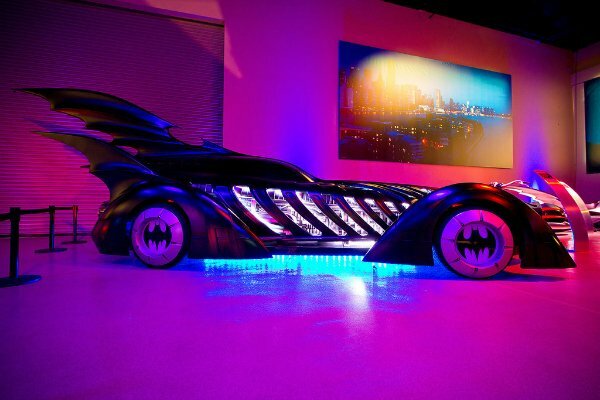 And a Joel Schumacher-era Batmobile. We thought the reveal from the studio might have something to do with Gal Gadot’s Wonder Woman in Zack Snyder’s Batman v. Superman: Dawn of Justice. It wasn’t, so that reveal is still on the way. 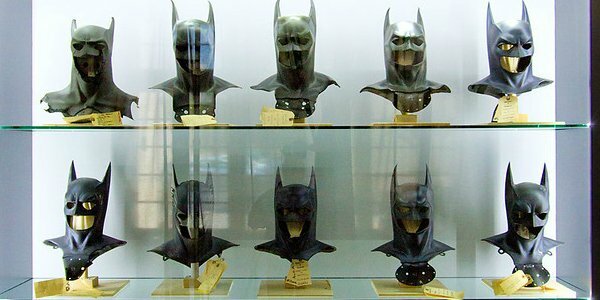 But now that we know the Batman Exhibit is opening, if you are a fan of the Caped Crusader, start planning your trip to Los Angeles immediately.